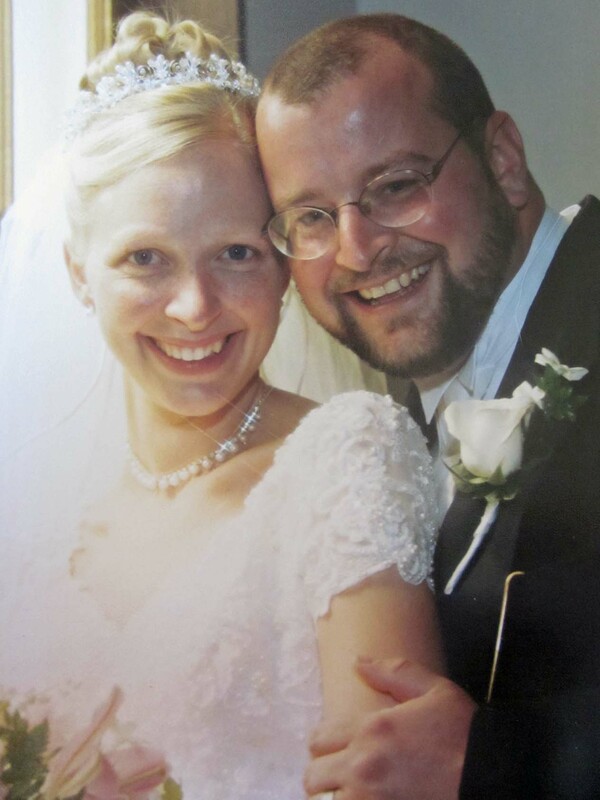 Happy 11th Anniversary, Rob! I love you more than you will ever know. Thank you for making my life so wonderful. I am grateful everyday that you chose me. Here’s to forever, My Love. This entry was posted in Quotes, Random Thoughts and tagged Anniversary, love, marriage, quote. Bookmark the permalink. You are so beautiful. I know every bride looks beautiful and every groom is dashing and handsome but you two look spectacular. Happy Anniversary!!! I’ve always loved this picture! It was a wonderful day for both of you and you have had 11 super years with many adventures and three wonderful kids since. May you have many many more happy years and adventures together. We love you!!! I really love the quote you picked! “Wierd” fits us pretty well, doesn’t it? I though so. 🙂 We have had a wonderful 11 years and are looking forward to a million more.